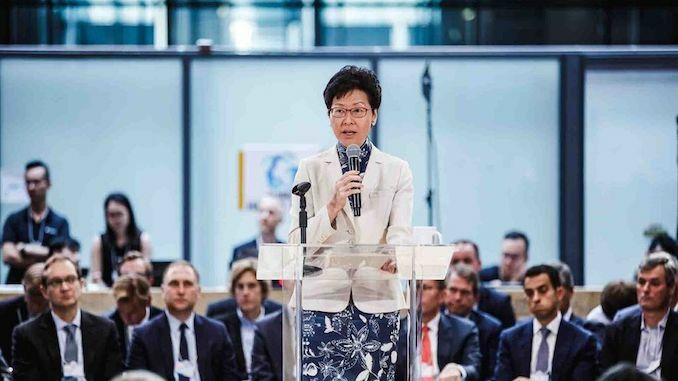 Hong Kong’s chief executive, Carrie Lam injected a level of anticipation in an audience of global maritime leaders yesterday (3 October) ahead of her policy address next week. In a keynote address to the Global Maritime Forum (convened at the Kai Tak Cruise Terminal i Hong Kong) Ms Lam lamented the timing of the Forum, leaving her unable to reveal what measures if any the Government would be offering to boost the sector. 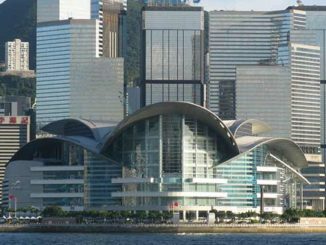 Before an extraordinary gathering of the global maritime elite including secretary-general of the International Maritime Organisation, Kitack Lim and the secretary-general of UNCTAD, Dr Mukhisa Kituyi, Ms Lam expressed her delight that the Forum had chosen Hong Kong for its first gathering outside of Denmark. Singapore is said to be hosting the event next year, followed by London in 2020. For those looking for clues as on policy direction some might have been encouraged by Ms Lam’s reference to the establishment earlier this year of the “Chief Executive’s Council of Advisers on Innovation and Strategic Development, and the fact that maritime and aviation had been a subject of its deliberations in September. Reflecting a shift in focus first taken up by Hong Kong’s previous administration, Ms Lam commented: “While Hong Kong faces fierce competition in cargo trade, we remain highly competitive in professional services. More than 800 companies, from ship finance and leasing, to insurance, ship management, legal and arbitration services, are profitably engaged in the international maritime business here. 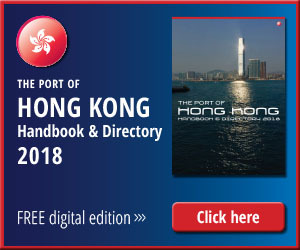 Many of the world’s leading shipbrokers keep offices in Hong Kong. So, too, do nearly 90 authorised ship insurers, some 35 of which are foreign insurers. 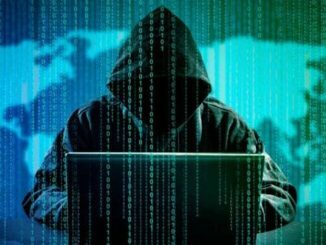 “The Belt and Road Initiative and the Bay Area will create surging needs for legal and dispute-resolution expertise as well as other professional services, including investment and risk assessment, research, financing, insurance and accounting,” she added. Earlier this year the Financial Services Development Council put forward a raft of policy recommendations to boost Hong Kong’s maritime services including tax concessions, which the maritime community may be realised during next week’s policy address. 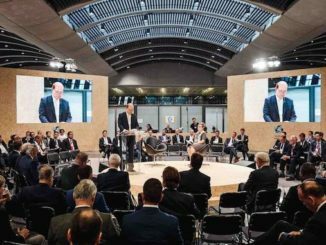 The Global Maritime Forum concludes today (4 October).